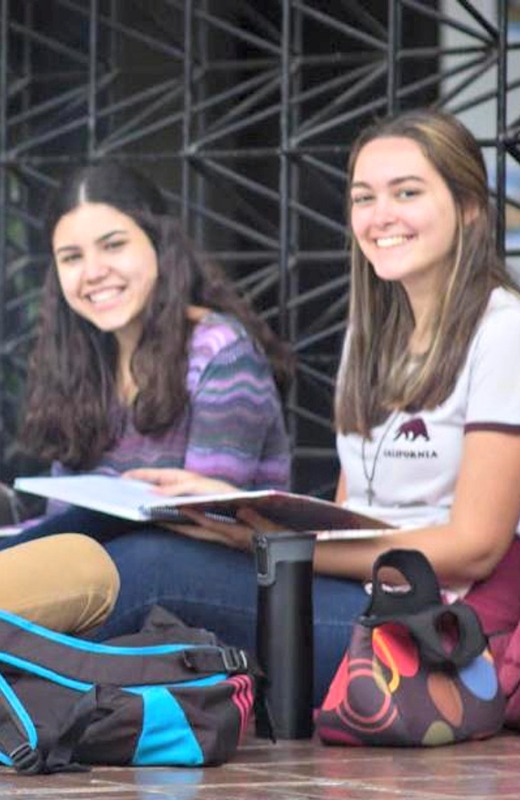 Train 100 students to become teachers in math, chemistry, physics, biology, Spanish, and English, at the Catholic University Andrés Bello in two of its campuses in Venezuela. Support students as needed with transportation, books, lodging and tutoring during the 4 years of studies. Provide a platform for professionalization to 100 low-income young people, with a high level of excellence and commitment to their teaching vocation, to train them as educators in areas of specific knowledge in Venezuelan universities. Contribute to education as a fundamental factor for the social and economic development of the country. Directly, this program benefits 100 students from low income families who have excelled in their studies and have shown love for teaching. Indirectly, this program will benefit the Venezuelan education system as a whole. This is an investment in Venezuela's future. Between $50,000 to $100,000 a year. The first year is the pilot. If successful, this will be a 4-year project with a new group of 100 students starting every year. As stated in our signed letter of agreement, Fe y Alegría will deliver quarterly reports. You can find all the reports in this link. All reports are in Spanish. You can read about the selection process in the first report of January 2018. The completed selection process is described in the 2nd report of March 2018. The third and fourth reports reflect the students' progress. 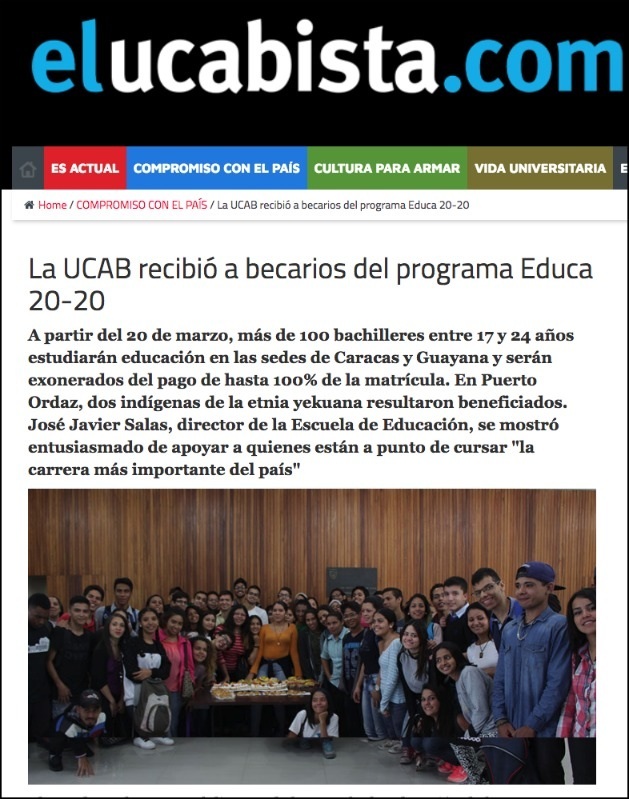 You can also read the news article about the project from one of Venezuela's main newspapers (in Spanish) and this article in the University's publication (in Spanish). We were fortunate to receive the generous collaboration of Mindfulnest in this project for the 2018 school year. We are looking for additional donors for the new groups of students. This is a project that will have a lasting effect on Venezuela's education system and the country. Every year a new group of 100 students will start their studies. 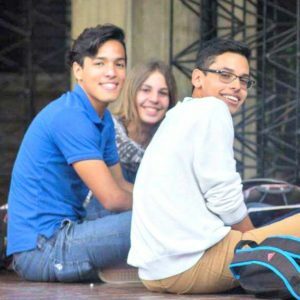 Join us in helping Venezuela improve its education. Get in touch with us to get the details.